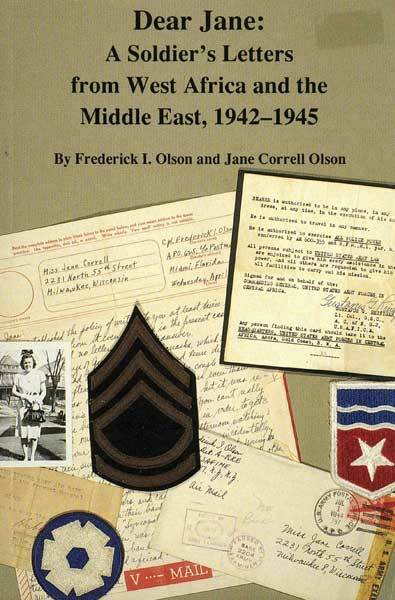 Inspired by the renewed interest in World War II, this book is based on a collection of over 350 letters written by a young Milwaukeean, Frederick I. Olson to his future wife, Jane Correll Olson. 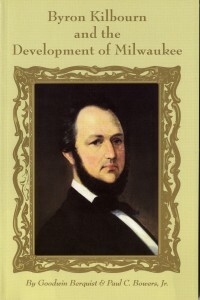 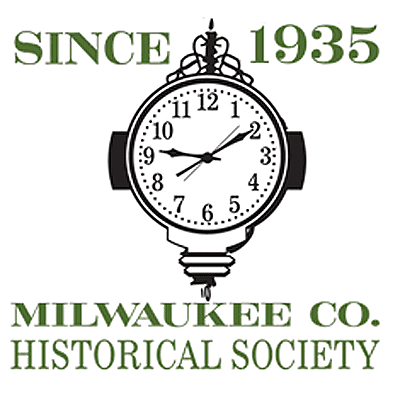 Dr. Olson is a professor emeritus of history at UW-Milwaukee, and a well-known authority on Milwaukee history. 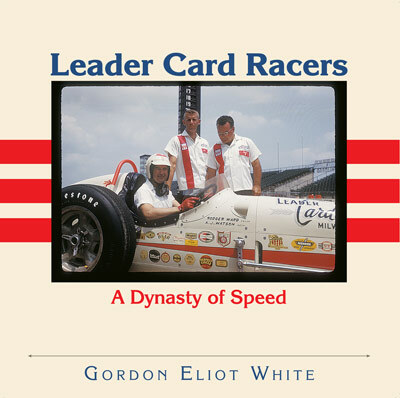 1994; 200 pages; 22 black and white photos.